modern and innovative approach to teaching introductory biology; it presents fundamental biological concepts within the context of current social issues. How do scientists affect our society at large? 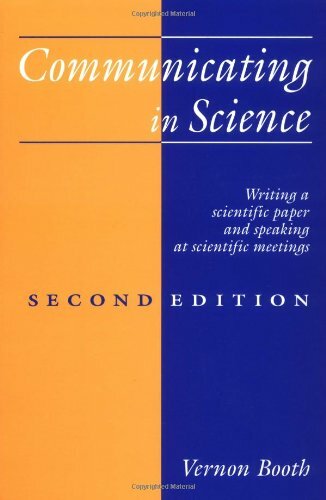 How are ethics and morals applied to the scientific world? Why are we racing to complete the human genome project, and who are we racing against? How do economic disparities between people and nations influence habitat destruction? Can plant science feed the world? Are the causes of cancer more genetic or environmental? 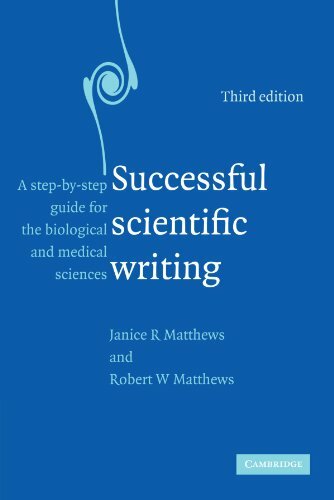 The book seeks to help students think critically about these questions and to explore and assess the role that science plays in their world. 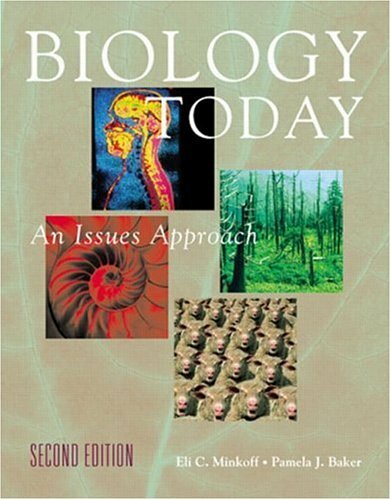 Designed for one or two term introductory or human biology courses, "Biology Today" features the following: clear explanations of biological concepts equipping students with the science required to understand issues addressed; pedagogic features including "thought questions" that require students to think about biology as a process of investigation rather a series of unquestioned facts; coverage of current issues that receive frequent media attention such as GM foods, the Human Genome Project, and deforestation; and an extensive support website containing instructors material such as notes on how to approach the teaching of an issues oriented course, exam questions, powerpoint slides, and pertinent links to other websites.